As I believe you all know, 2012 is an Olympic year. 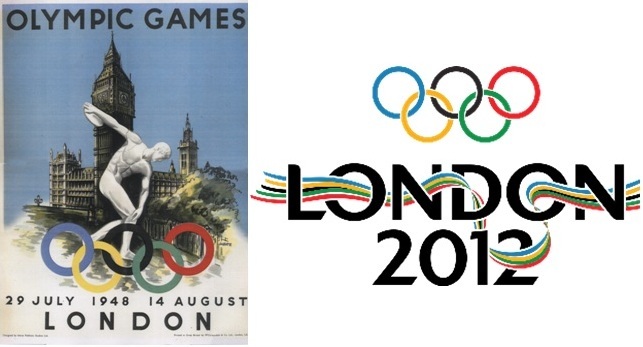 The Games will take place in London, just like it happened in 1948. Under the motto Inspire a Generation, one the biggest worldwide events will occur between July 27 and August 12. The Olympic Torch is now travelling around the UK. The torch is a tradition carried over from ancient Greece when fire was revered as a gift from the god Prometheus. Greeks would hold relay races, passing a torch between athletes and light a cauldron during their games as a symbol of purity, reason and peace. 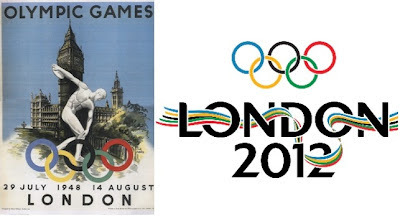 The flame was reintroduced to the Olympics at the 1928 Amsterdam Games but the first modern torch relay was at the 1936 Berlin Summer Games when a flame was lit in Olympia, Greece and carried to the opening ceremony in Germany. Since the 1964 Winter Games in Innsbruck, Austria every Olympics has begun with a torch relay from Greece to the opening ceremony, so 2012 wasn't an exception. 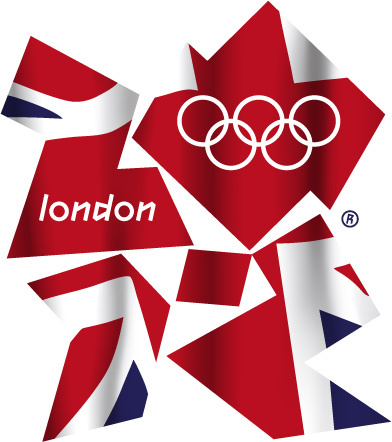 You can get all the official information about events, athletes, results, news and photos in London 2012 Olympics Website. You can see the official logo for 2012 on the right. At Escola Básica e Secundária de Pinheiro, the teachers of Physical Education decided to join this major sports event and motivate not only students, but also the entire school community to engage in the Olympic spirit. Each class represents a country in the competition, which will get its climax in the Olympic Day, next June 8. My class direction - 9th A - is defending the colours of Ecuador... That is why I posted, yesterday, their incredible sewing work with that country's flag! You have read this article London 2012 / Olympic Games / tradition with the title Olympic Games 2012. You can bookmark this page URL http://catolink4.blogspot.com/2012/05/olympic-games-2012.html. Thanks! No comment for "Olympic Games 2012"